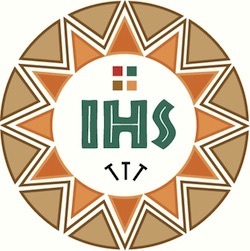 JESC is the European hub for a network of Jesuit organisations involved in promoting care for the environment, known as the ecology Global Ignatian Advocacy Network (GIAN). JESC’s main contribution is through its involvement in the publication of GIAN ecology’s online journal Ecojesuit. For more information, please contact Henry Longbottom.